IMOLA, Italy - Hundreds of woodworkers each day converged to Cefla's 35,000-square-foot LAB in Imola, Italy, for Cefla Live, an international event spotlighting the latest finishing technology for wood and other materials, along with a sneak peek at what's ahead. 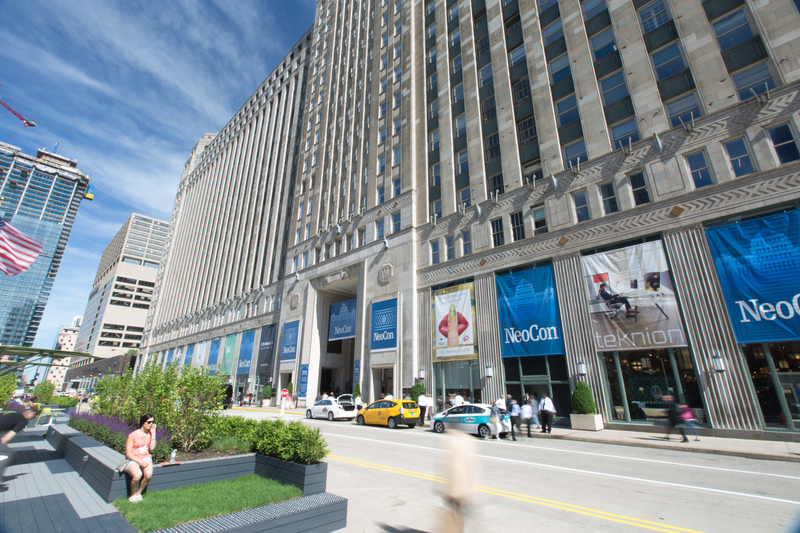 The ninth edition of Cefla Live was held Oct. 18-20. A group of North American woodworking professionals attended Cefla Live as part of a technology tour to Italy. 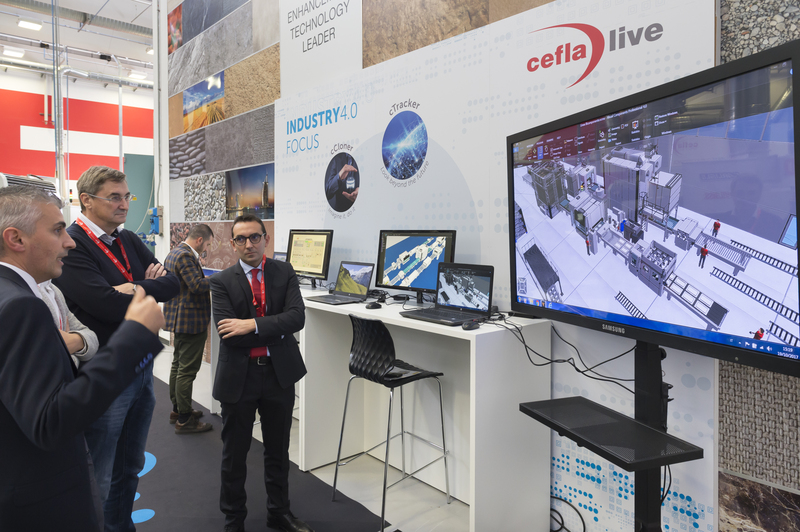 Showcased at Cefla Live were products for Industry 4.0 smart factories, including virtual reality demonstrations. Information was also presented on cCloner, an interactive 3D line and machining process simulation software that also allows for checks in real time; and cTracker, a site control and data acquisition (SCADA) program that also provides virtual piece tracking and adjustment throughout the cycle. Also available was a look at cMaster, a monitoring tool that works in conjunction with cTracker for direct and remote line control. 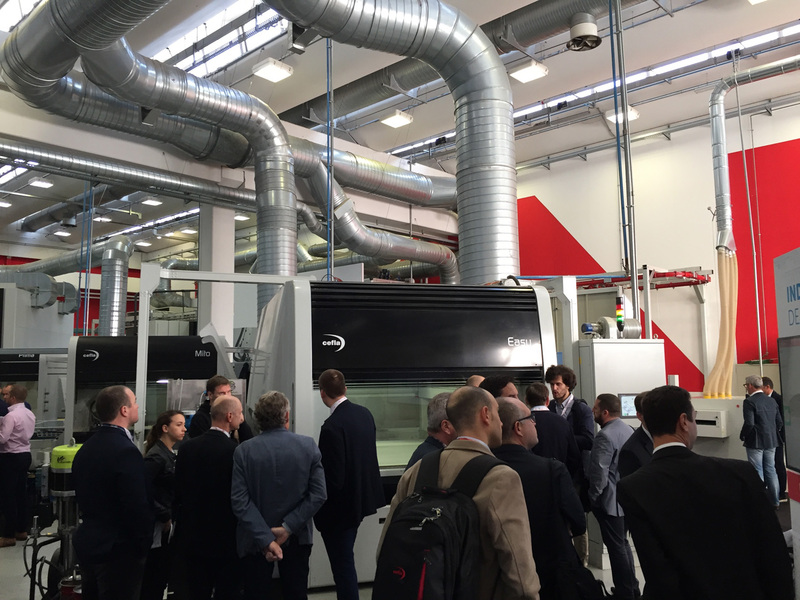 Also on display were new products such as the Omnidry vertical ovens with Flexpro for variable load thicknesses, J-Print 3D and digital printers, Smartedge edge finishing systems, and the iBotic spray robot with new interpolated 4-axis technology. 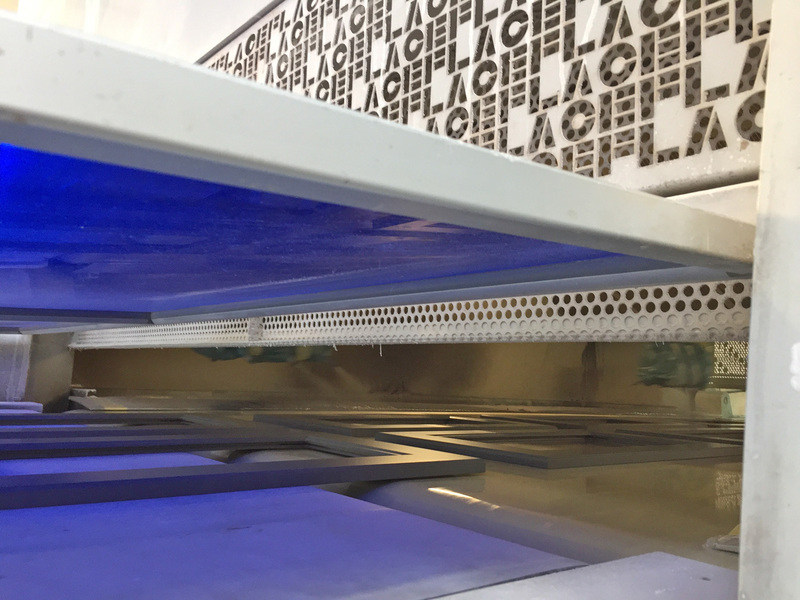 With Flexpro, the drying system recognizes the incoming pieces and automatically adjusts for variable sizes without operator intervention. Other changes in the Omnidry vertical ovens is the position of the drives, which have been moved from the top of the system to below the oven’s worktop, making maintenance easier. Another new features is a large door that opens from behind for improved ventilation inside the oven. 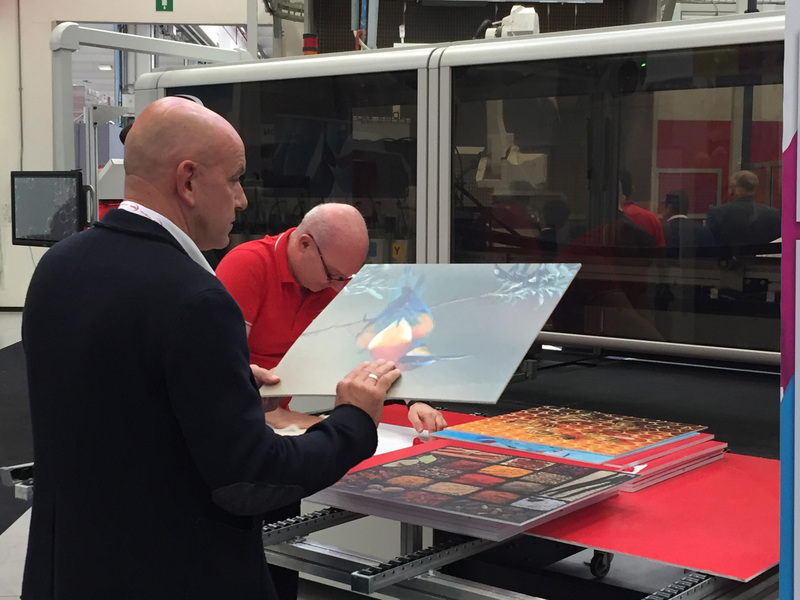 Developments in textured and digital printing were displayed during Cefla Live, including the J-PRINT SP1300, which can print synchronized and tactile effects. For edge finishing, Cefla showed the Smartedge, which has capabilities to paint and sand the edges of straight and shaped panels. 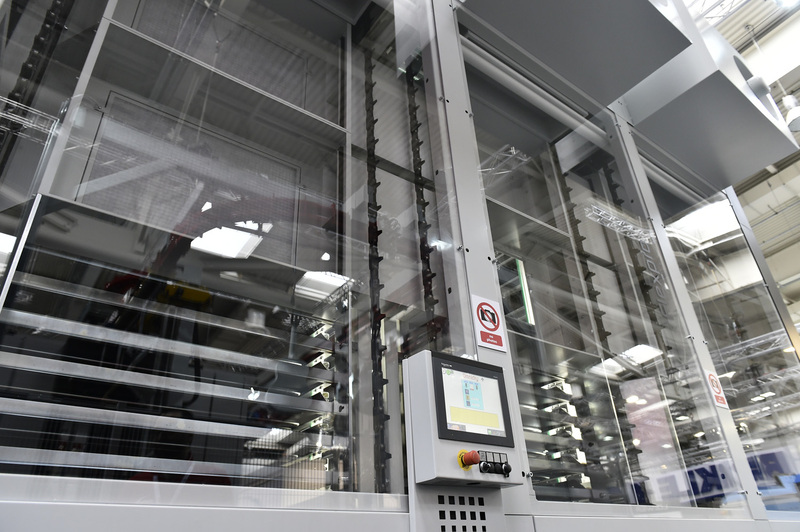 The company says a new vacuum body for the paint application is installed on a floating carriage with a pneumatic edge-copying system, while the patented Whizz Head vacuum application head allows for quick profile changes. Also drawing interest was the Smartclean 4.0 roller cleaning system for panels which can process panels of any size. 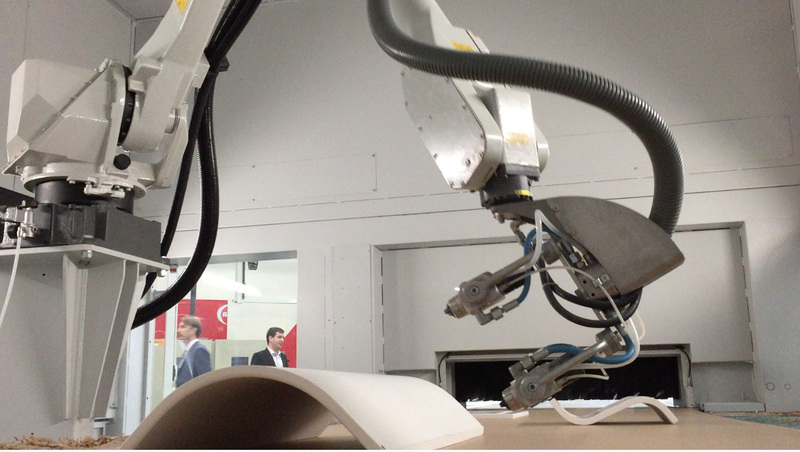 Another highlight was the iGiotto App anthropomorphic finishing robot that automatically recognizes the pieces in the production process and follow the optimized trajectories. Cefla Live also showcased two of the company's other business units: C-LED with LED technology for the furniture industry, and Plant Solutions, which offered environmental solutions, including cogeneration and trigeneration, to improve productivity and lower energy consumption. For more information on Cefla and its finishing products, visit CeflaFinishing.com.